entered into script development on the book “CRACKING THE CODE”. 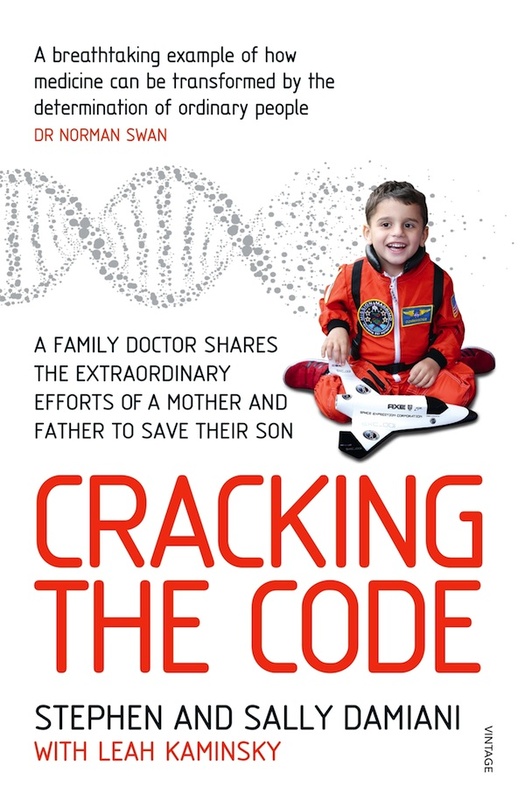 When his son fell victim to a mysterious illness Stephen Damiani, who has a background in construction economics and risk management, teams up with a young geneticist to map the family’s genome in an attempt to discover the cause. His seemingly impossible quest for answers leads to a discovery that’s astonished the international medical community and has implications for us all.